There is quite a deep history of Visual SenseMaking and it seems a lot of the work in advancing and documenting data visualisation was done by engineers. Fine people engineers. 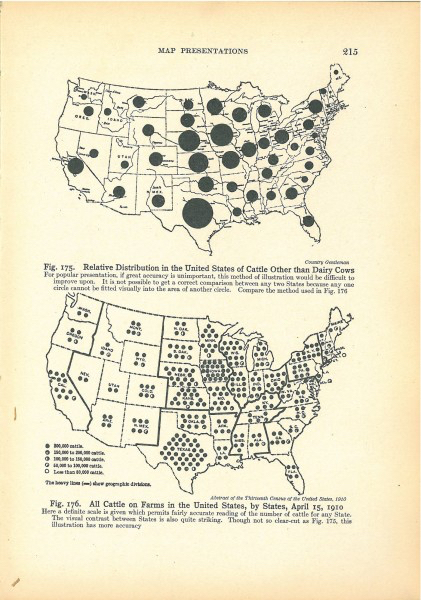 This article gives an interesting review of some of the unsung pioneers of the discipline and small diversion about Isotypes.